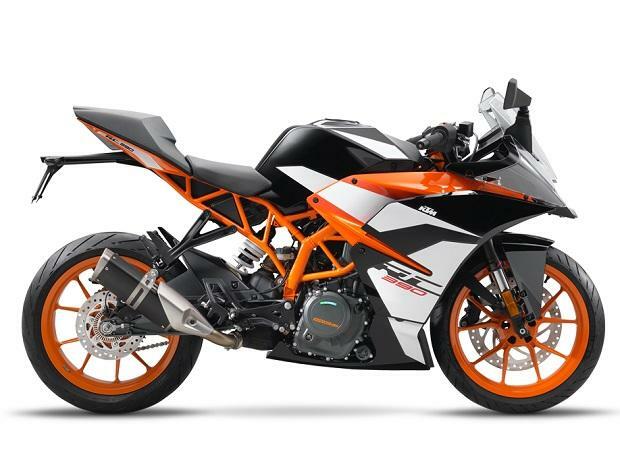 KTM, an Austrian performance motorbike manufacturer, on June 20 launched black colour variant of the KTM RC 200 at Rs 1.77 lakh (ex-showroom). 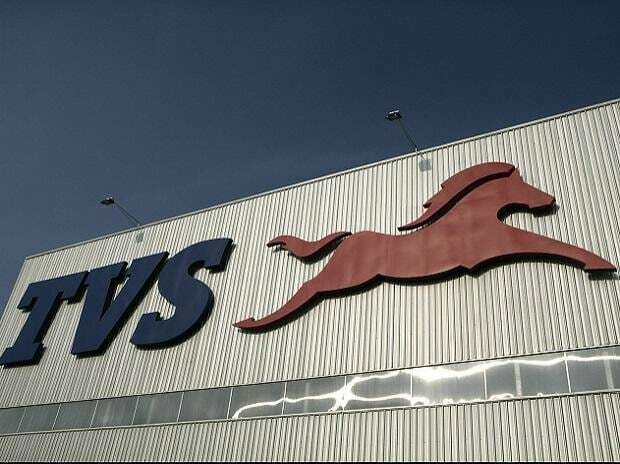 The new colour variant brings the younger sibling closer to the RC 390 model, at least in terms on outlook. The RC 200 is now available in two colours theme – white & orange and black & orange. The KTM RC 200 and RC 390 continue to be premium super sports model of their respective naked versions – the KTM Duke 200 and Duke 390. However, in terms of design, the RC 200 now looks identical to the RC 390 model. 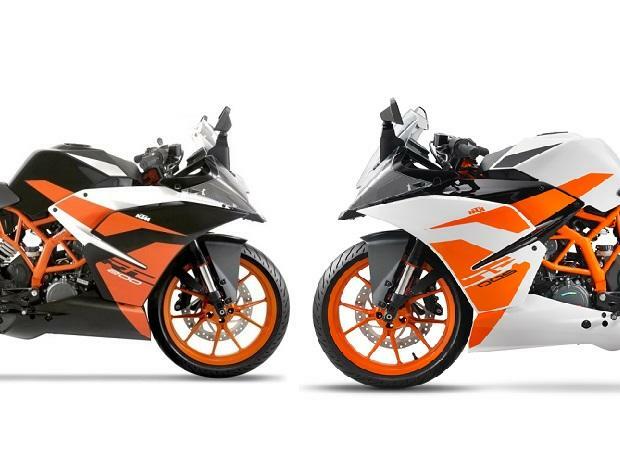 Both the RC 200 and RC 390 black colour model sports glossy black outlook with orange accented wheels. However, the difference is now noticeable only through colour theme of the decals inversion and inner fairing. The RC 200 features orange decals with white inner fairing compared to white decals with orange inner fairing. 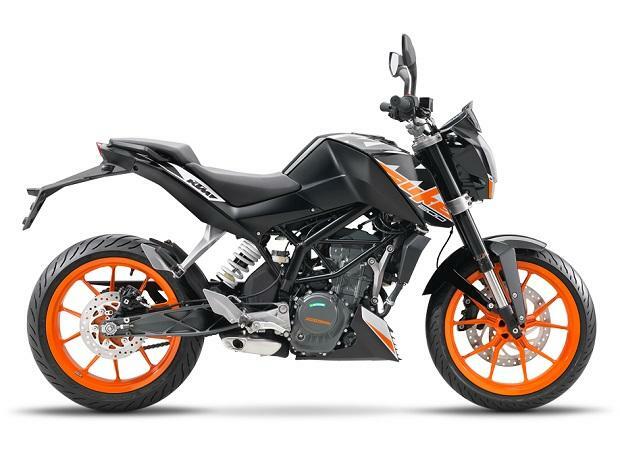 KTM has kept the price intact for the new black colour variant. 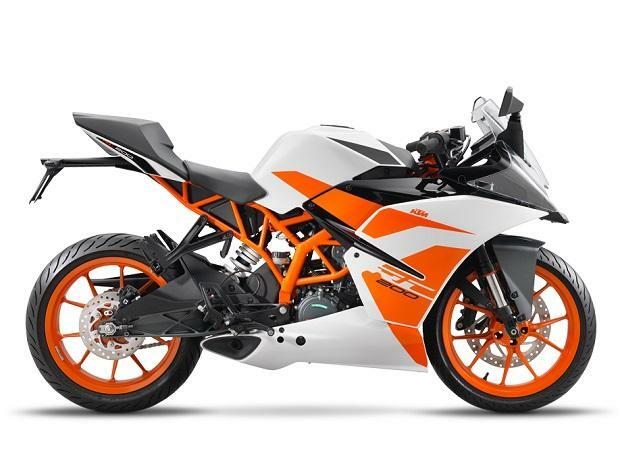 Reason being, the KTM RC 200 black colour model is mechanically identical to white colour model. 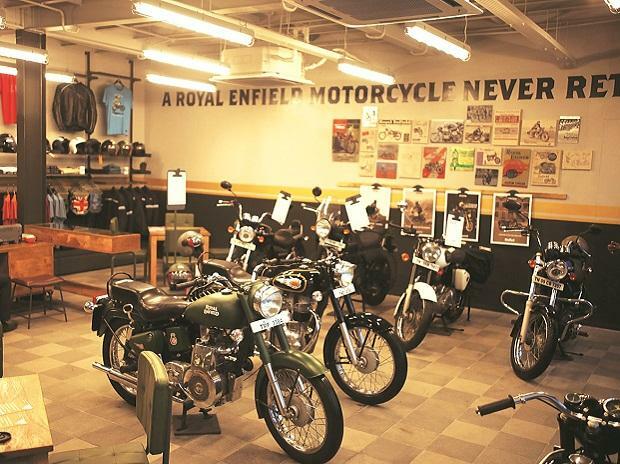 The bike is powered by a 199.5cc, single-cylinder, liquid-cooled engine, which churns out 25.8 horse power and 19.2 newton metre of torque. The engine features four valves and electronic fuel injection system for on-demand linear power delivery. The bike sports an orange painted trellis frame, similar to the one found in the Duke 200. However, the chassis has been modified for RC 200 super sport ergonomics and dynamics. 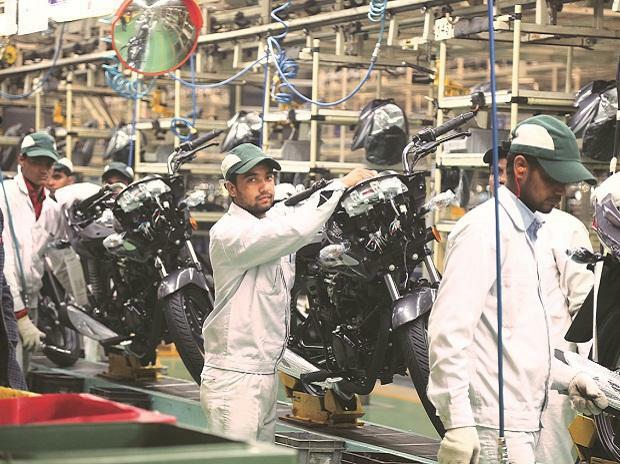 The chassis steering head angle has been raised to 66.5 degree, which results in a shorter trail, shorter wheelbase and increased ground clearance.